Islip, NY is one of ten towns within Suffolk County on Long island. Nestled along the south shore of the island, the population has reached about 335,543 people and is growing every day due to its beautiful oceanfront properties, local education system and close proximity to New York City. Islip is just a few minutes from some of the best beaches on the island, including Robert Moses State Park and Fire Island. Islip, NY is also home to Long Island Macarthur Airport, one of the busiest airports in the area. There are endless things to do in Islip, NY. One of them being a visit to the ocean, of course! 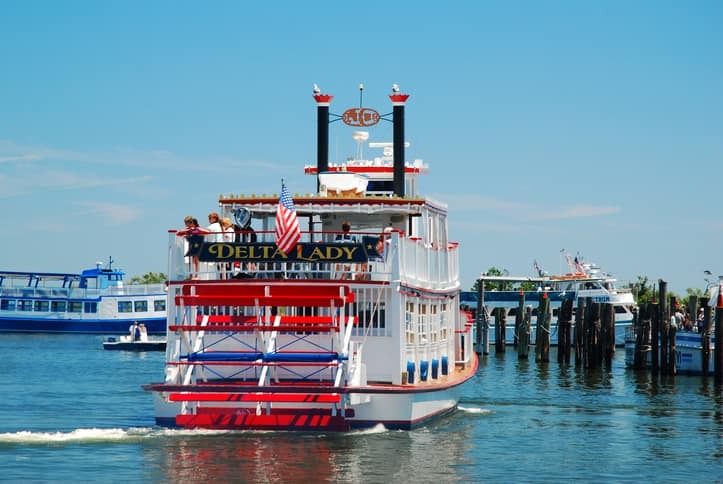 Head down to the water with family and friends by the Fire Island Ferry. Fire Island is home to beautiful beaches and there are no roads or cars whatsoever! Walk around the island and enjoy its unique local shops and restaurants. Want to stay on Long Island? There are a wide range of restaurants perfect for family dinners or a romantic date night. Grab a delicious steak dinner at Tellers on Main Street or munch on some Italian cuisine at Da Noi Italian Restaurant, also located on Main Street. 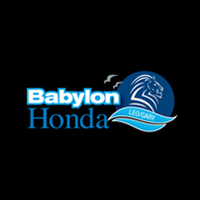 Residents in the Islip, NY area have chosen Babylon Honda as their designated Honda dealership for years because of our unbeatable customer service and amazing deals. You can count on Babylon Honda for quality Honda parts and the best Honda prices. We have all the Honda automobiles you’re looking for, including both new cars for sale and preowned vehicles. For professional car sales and Honda service, stop in today!